Almost each game about zombies is extremely popular nowadays, and Polish Techland company that specializes in such type of projects decided to make some zombie-action once again. A few hours ago the Dying Light game got its first amazing and dynamic trailer. Dying Light game is a survival horror with action elements and great open world. The project is being developed for current and next generation of consoles and PC. The exact Dying Light release date remains unknown, but it is scheduled for sometime next year. This upcoming game about zombies will have two interesting features. First, it will have the unique free-running mechanics. And second, in Dying Light game there will be a day-night cycle. The alternation of day and night will make your gameplay various. 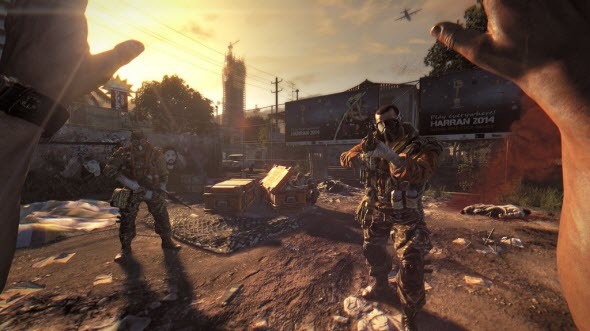 Thus, during the day in Dying Light game you will be able to explore its beautiful world, seek for some necessary stuff and craft weapons, using it. But at night you won't have time for crafting and walking, because you will be so damn busy chopping numerous zombies. 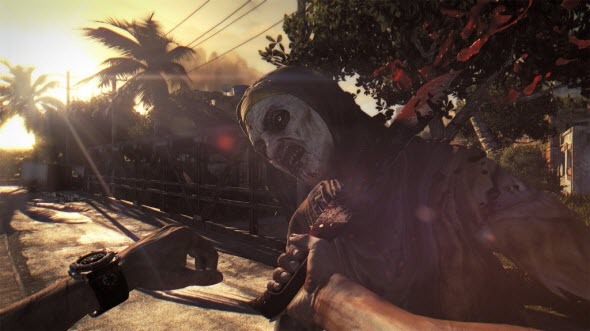 The first Dying Light trailer shows us how this game about zombies will look. Do you like it?